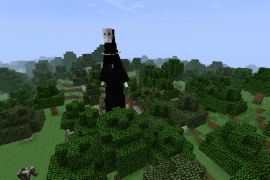 This Mod allows use x-ray vision to find materials more easily. 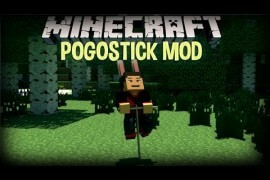 This Mod requires Forge. 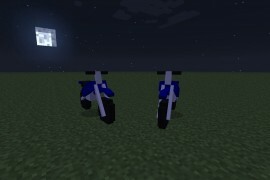 This Mod adds a blue dirt bike in your Minecraft. 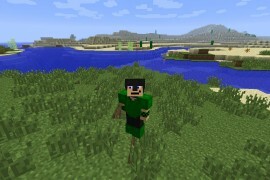 This Mod requires Forge. 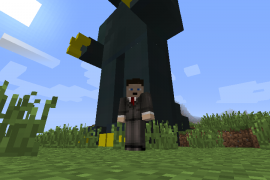 This Mod adds the Godzilla in your Minecraft. 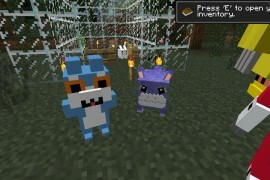 This Mod requires Forge. 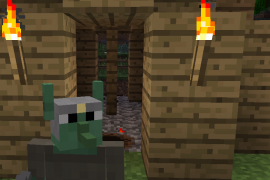 This Mod adds 8 Goblins in your Minecraft. Someone needs to kill those creatures. 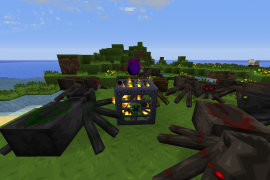 This Mod requires Forge. 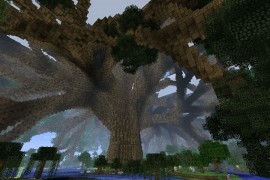 This Mod adds huge trees in your Minecraft. 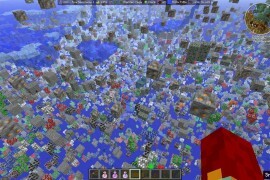 This Mod requires Forge.